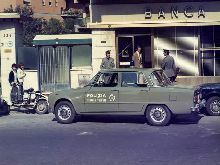 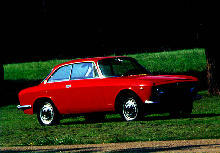 Alfa Romeo introduced a small range of saloons in 1964, the Giulia 1300, 1300TI and 1300 Super. 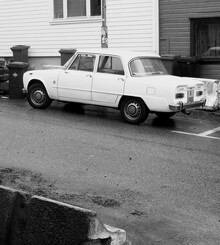 All three models shared the same basic four door body shell and derivatives of a twin-cam 1290cc engine. 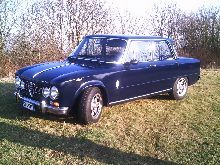 Front disc brakes and five speed transmission were standard and the TI model had more power (82bhp). 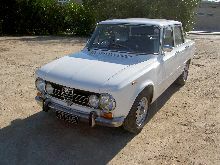 Over a 1/4 of a million Giulia 1300 models were produced between 1964 and 1972.